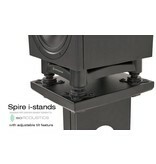 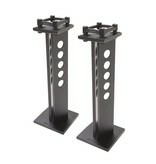 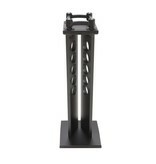 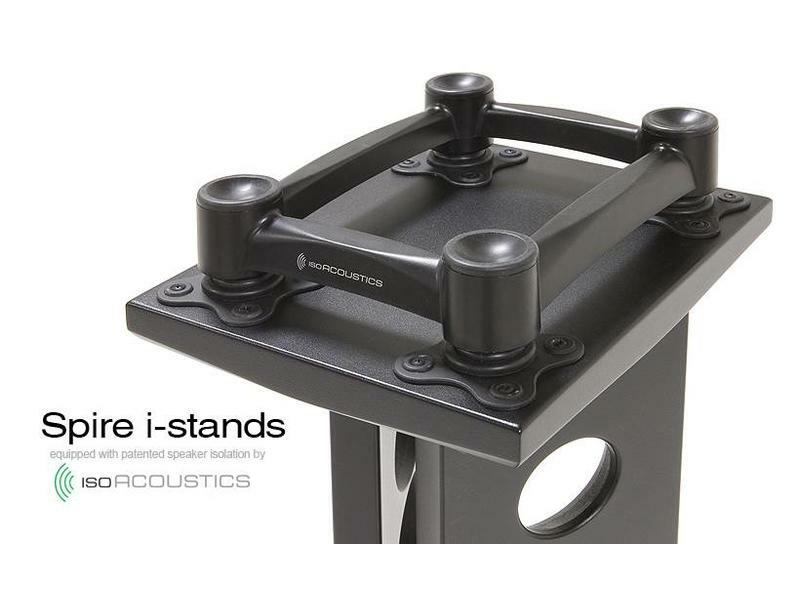 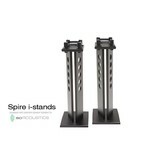 ARGOSY Spire Speaker Stand with patented IsoAcoustics technology. 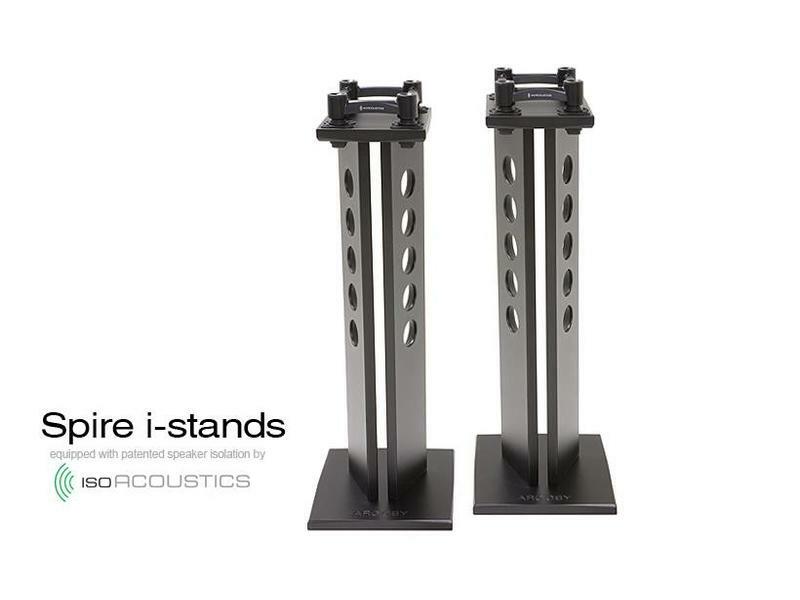 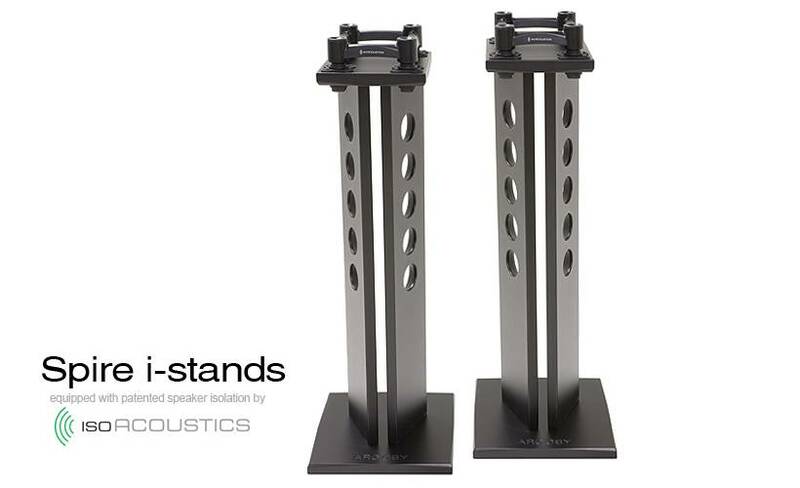 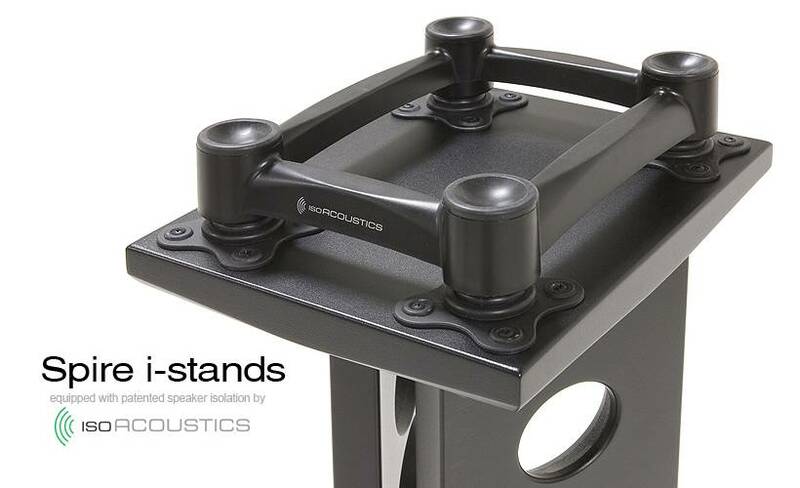 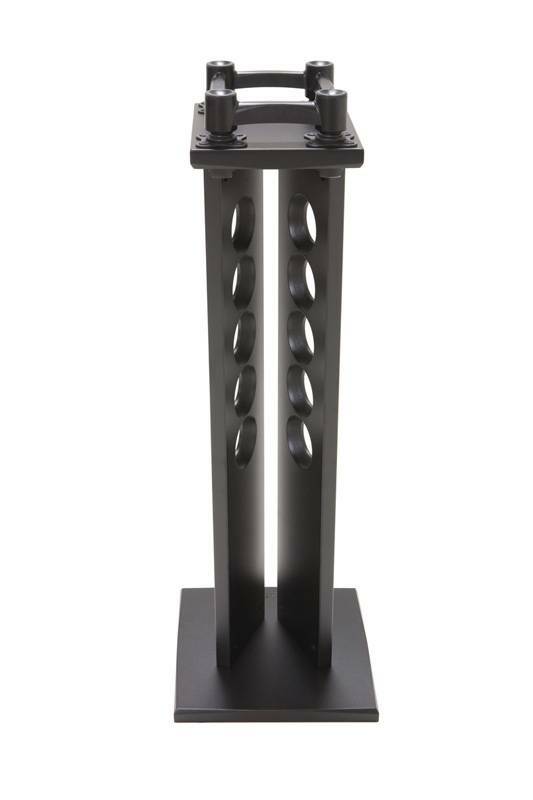 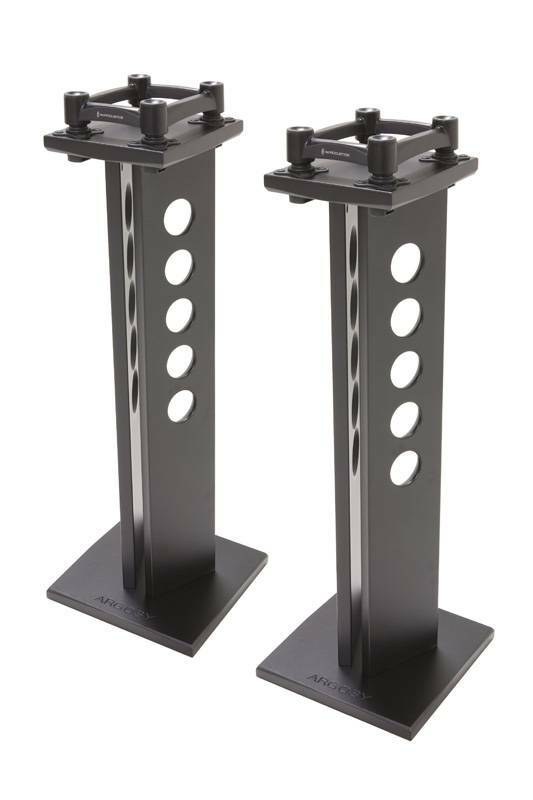 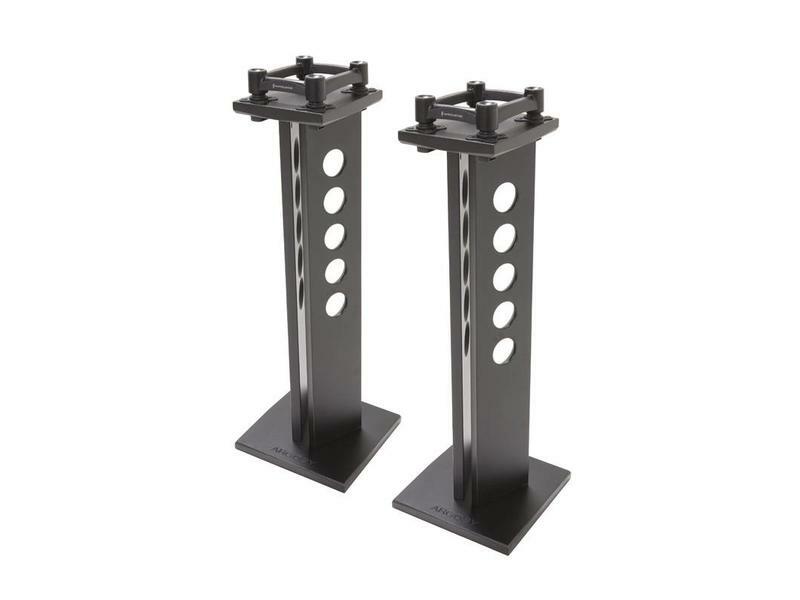 This beautiful stand is made with 5/4" powder-coated substrate to provide a safe, sturdy, and resilient solution to isolate your studio monitors. 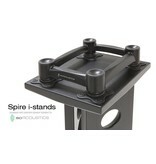 Featuring beveled edges and a stunning look to enhance the feel of your studio. 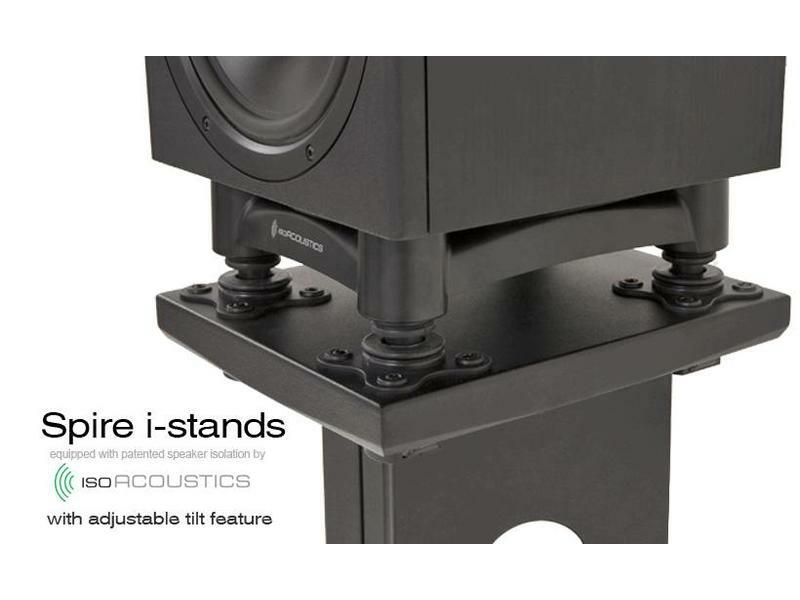 The isolators are designed to keep all movement on-axis... to move in the direction of the speakers cones' travel, while resisting movement in other directions. 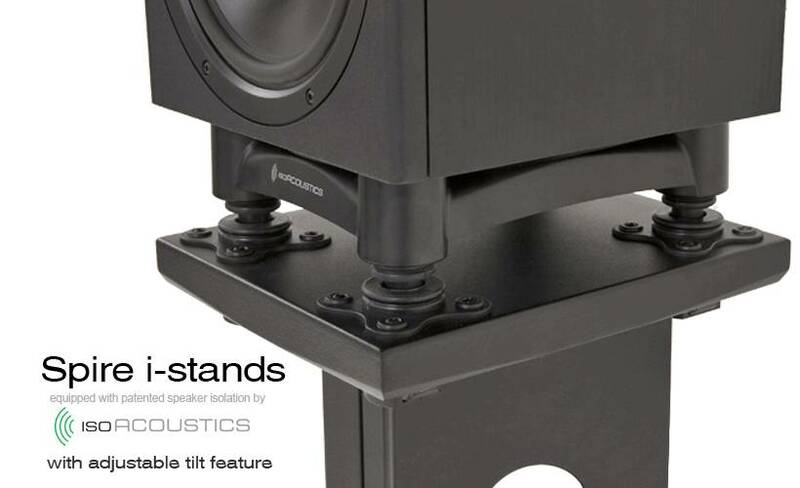 Place your monitors on the 420i or 360i and you will notice a definite tightening of the low end and improved stereo imaging of your existing speakers.